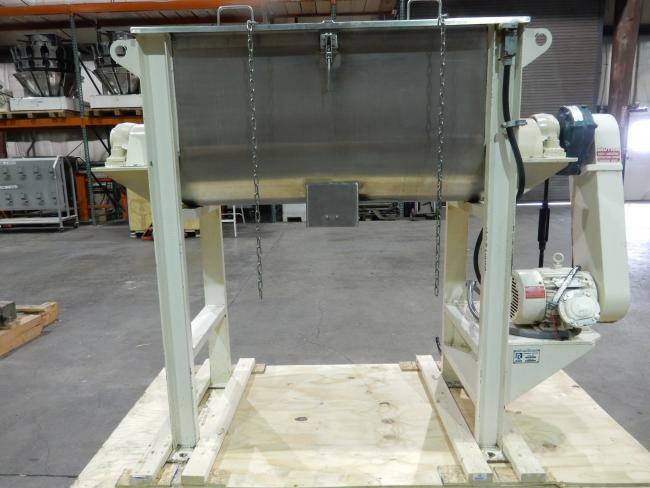 Used Charles Ross & Son Company Ribbon Blenders for sale!!! Used Charles Ross & Son Company Ribbon Blenders for sale!!! HPP has many Ross ribbon blenders in stock! Call today to discuss how we can help you blend your products.